3522 Oakdale Dr, Mountain Brook, AL.| MLS# 844286 | Richard Jacks UABLIVING.com 205-910-2297 | Birmingham AL Real Estate | Contact us to request more information about our Homes for Sale in the Birmingham AL area. 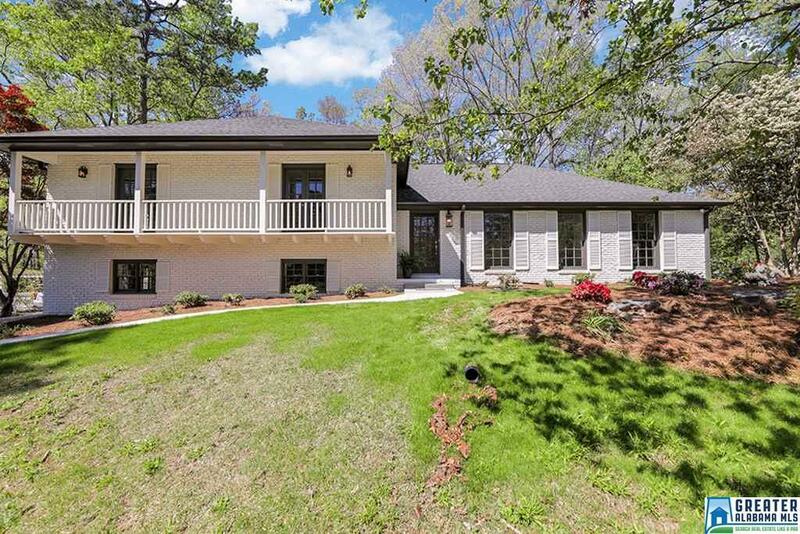 Newly renovated spectacular Mountain Brook home with a pool and within walking distance to Mountain Brook High School! Updated beautiful eat-in kitchen with natural stone countertops and stainless appliances. Brand new hardwood floors throughout. Updated bathrooms with natural stone vanities and porcelain tile flooring. Huge bonus room in the basement, great for a kids&apos; playroom or den hangout for older children. Spacious back patio with nice pool, perfect for entertaining! Driving Directions: From I-459 N Take The Liberty Park Exit. Right On Overton Road. Right On Oakdale Drive House Is On The Left.